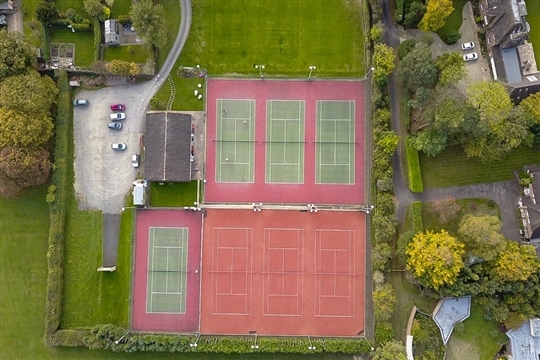 The club boasts 7 floodlit courts (4 hard, 3 artificial clay), 3 grass courts and a fully equipped clubhouse with bar. WLTC is always looking for new members and holds regular open days in addition to club events. We cater for all ages and abilities through tournaments, social evenings, and junior tennis. So why not come and visit us and give tennis a try! Contact details can be found HERE, please feel free to get in touch. Information about our range of membership packages which run from April 1st to March 31st. We offer pro-rata rates for those joining part-way through the year. Please contact Martyn at info@worcesterltc.co.uk for all enquiries.